So Seasons over .. What to do with your Community Pools Heating Systems ? Most community pools are heated with either Natural or Propane gas and are not needed for 5-6 months of the year. Yet they are left in place during the hot & wet summer months where the elements cause corrosion damage and pool water continues to breakdown the copper heat exchanger. Visually inspect & Test each Heater – This can be done by your heater repair company or maintenance person. Basically, you want to make sure the heater is operational before shutdown and visually inspect all wiring and components for wear & tear items such as an igniter or the burners trays. Turn off the gas at the meter or tank – this is mostly for safety reasons .. there is no reason to have the gas line charged if it’s not in use. 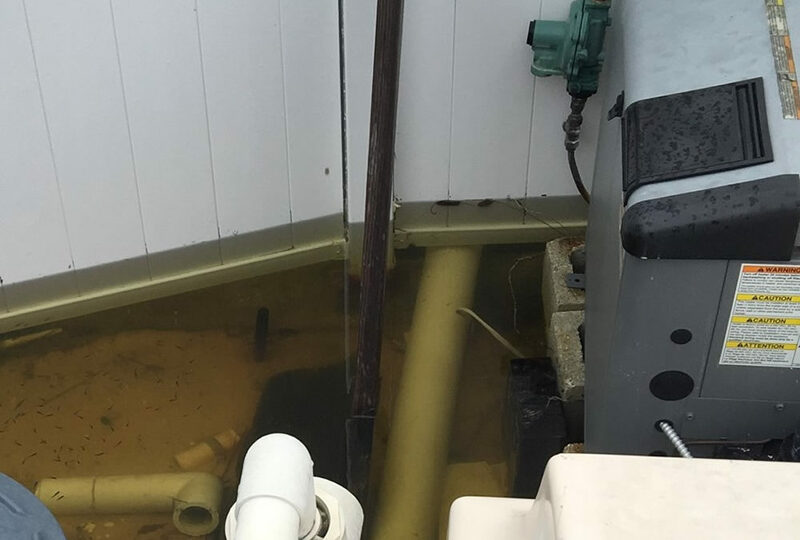 Elevate your heaters at least 6 inches off the ground – Unknowingly during heavy summer rains, I have seen many equipment areas flood the heaters, but no one knows unless they are right there during the storm as the water rapidly drains away. This causes heavy corrosion to the base of the heater the moisture is very damaging to the electrical components and circuitry. Disconnect each heater from the pool water – This is crucial to extending the life of your heater. If not already installed, plumb a bypass between the inlet and outlet of each heater so you can isolate each heater from the pool water. Disconnect the heater from the pool lines at the inlet & outlet unions. Flush the System – After Disconnecting the inlet & outlet unions, take a hose and flush the heat exchanger with clean, fresh water thru the inlet side of the heater until a steady stream comes out of the heater outlet. You may need a towel to wrap around the hose depending on the size of the plumbing. This will stop all corrosion to the heat exchanger for 5-6 months. This alone can extend the life of a gas heater several years.